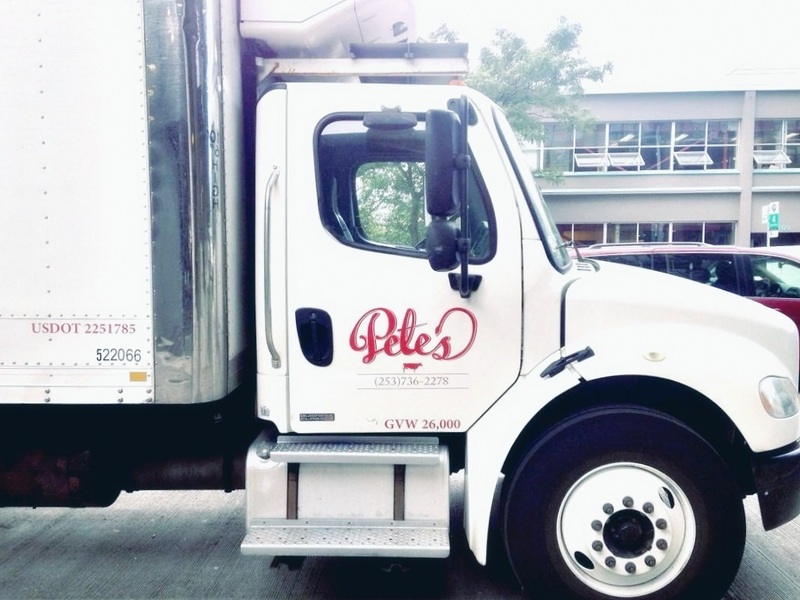 Pete's delivers to over 250 businesses from Bellingham to Portland. 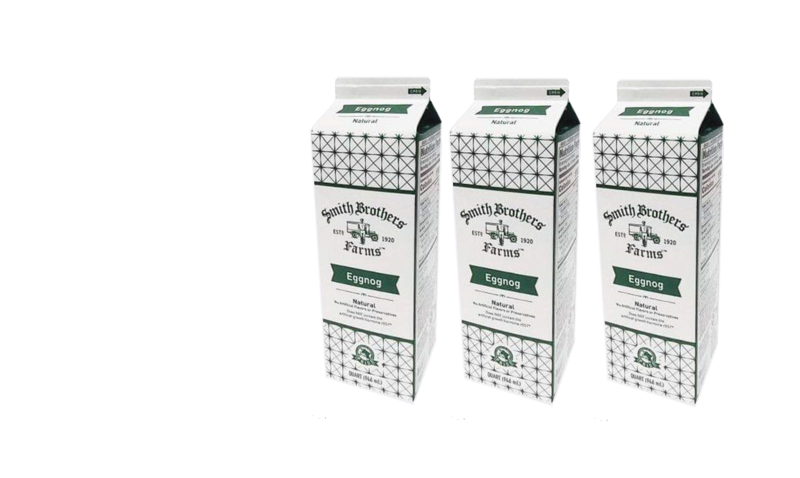 Delivering farm fresh milk to your business, school or organization. 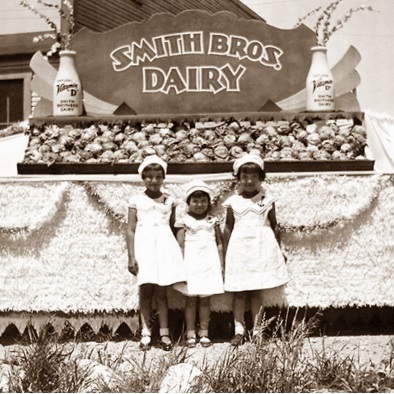 Since 1920 our family has been delivering the distinctly good taste of farm fresh milk. 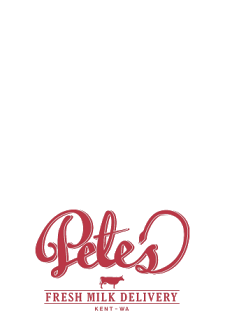 Pete's Milk Delivery sources milk from local dairy farmers who are dedicated to quality, sustainability and transparency. 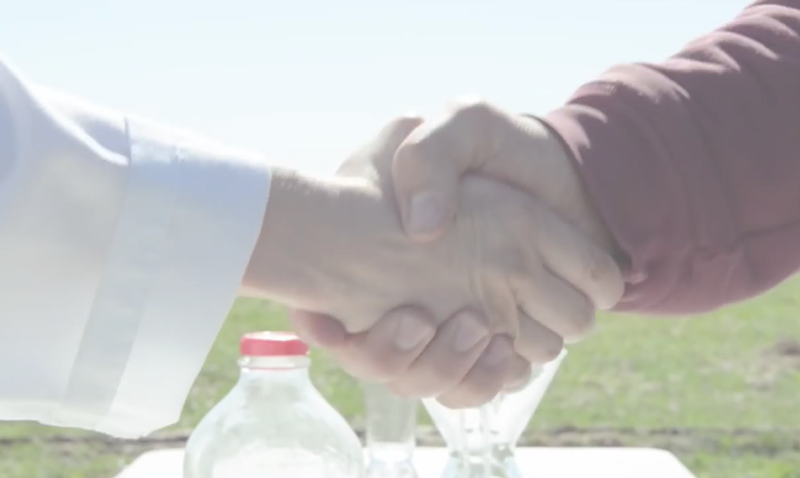 From providing milk that is free from rBST (recombinant bovine growth hormone), to using farming practices that support healthy cows and the environment. We understand that it is important for you to know where the milk you receive at your business comes from. We invite you to visit our partner farmer links provided in the following section for producer details. 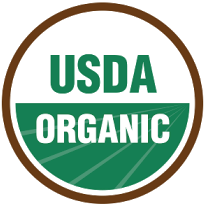 Grass-fed, Local, Organic, Certified Humane, Animal Welfare Approved (AWA), Kosher Certified, and NonGMO Project Verified products are available. 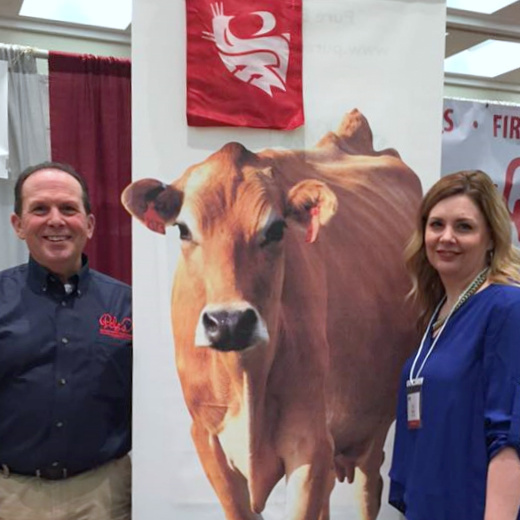 Pete's order specialists can help answer your dairy selection questions. 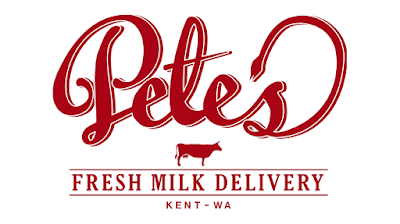 Pete's delivers milk to your business within just a couple of days of milking. That means you and your customers have access to some of the freshest milk in the area. 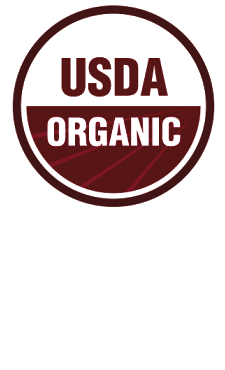 And for your customers that can't do dairy, we offer market-fresh non-dairy alternatives. 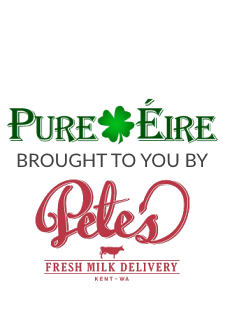 "1st #CertifiedGrassfedbyAGW dairy cows at Pure Eire Dairy"
Pure, fresh pasteurized unhomogenized whole milk, sold by the half gallon and gallon. 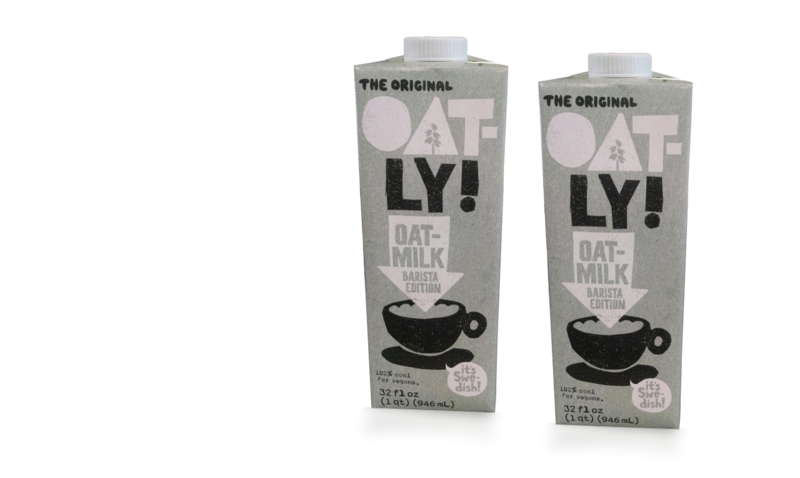 Pure, fresh pasteurized unhomogenized 2% milkfat milk and non-fat milk, sold by the half gallon and gallon. Pure, fresh heavy cream, sold by 8 ounce container. 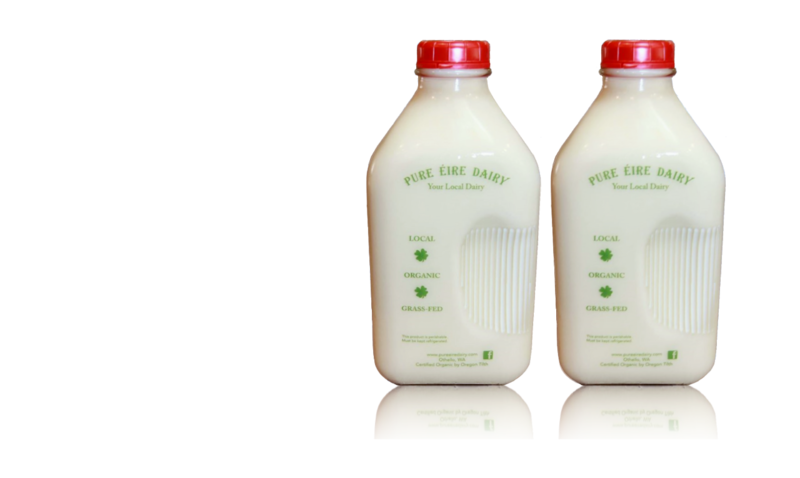 Pure, fresh raw milk, sold by the half gallon and gallon. 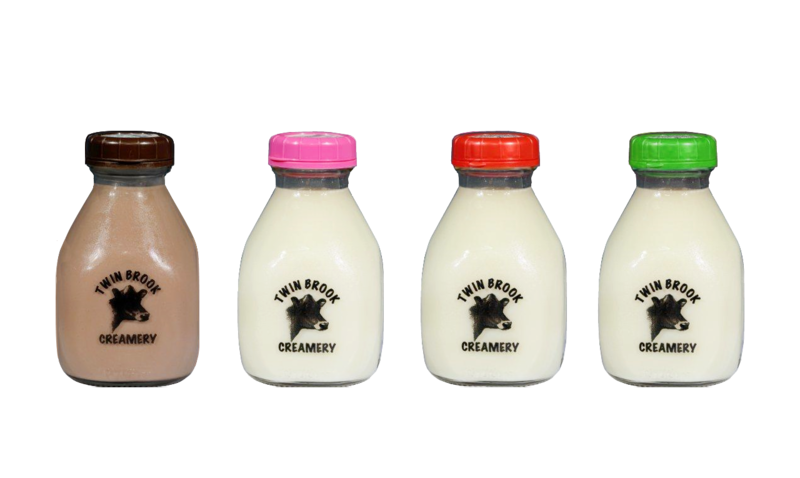 You can add Twin Brook Creamery to your order. Just email or call Pete's Milk Delivery. 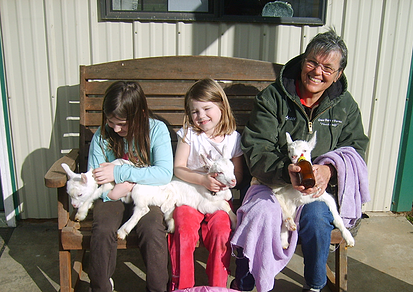 Owners Tim and Grace Lukens Tim and Grace Lukens started with two goats in 1999 to have milk and dairy products. They started making goat milk soap as a way for the goats to pay for themselves. Our cow milk is from Guernsey Cows. Guernsey Cows make a different kind of milk than most other cows. The difference is in the protein. Most cows produce milk with a protein that is called A-1. Most Guernsey cows, goats, and people make milk with a protein called A-2. There has been lots of research done lately on the difference between these proteins and the effect they have on people. Most people who have milk intolerance issues have trouble with the A-1 protein. 60 years ago Guernsey cows were the cow of choice for the family cow. The Guernseys are sweet tempered, but don't produce as much milk as a Holstein does, or as much butter fat as the Jersey cows do. So the Guernseys went out of popularity when dairies became big business. We happened on the Guernseys by chance because when we wanted to train a cow to go into our goat milking parlor,someone told us that we would have an easier time training a Guernsey than one of the other breeds. So we bought one. We didn't learn about the difference in their milk until later, and now the Guernsey is the only cow we use for our bottled milk and yogurt. Guernsey milk is also higher in beta carotene so it has a light golden color and is sweeter than other cow milk. Try it. You'll be pleasantly surprised. 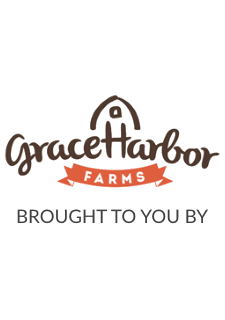 You can add Grace Harbor Farms products to your order. 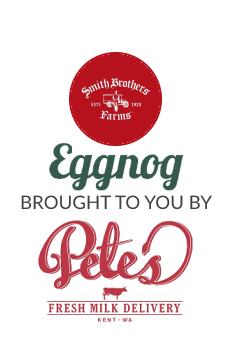 Just email or phone the friendly folks at Pete's Milk Delivery. Many of our partners participate in one or more of the programs below. 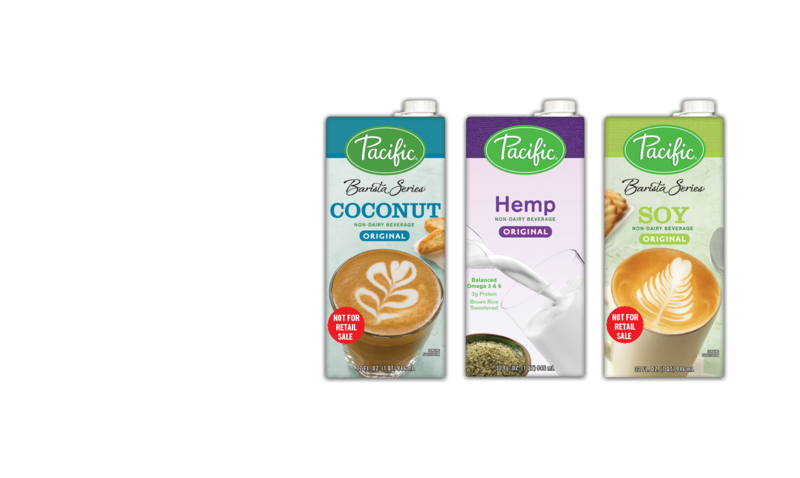 "Grown Fresh in the Puyallup Valley"
Perfect for coffee shops, we deliver a wide range of non-dairy alternatives. 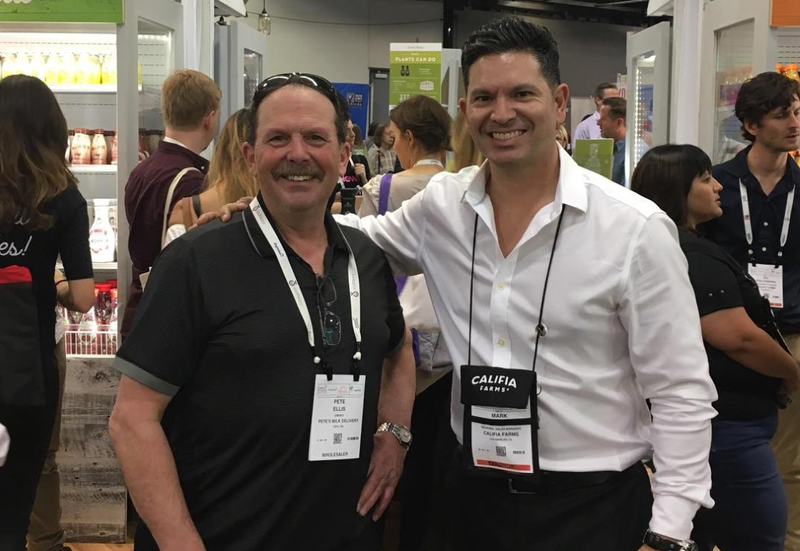 Pete's has a long history of being a dedicated business partner with our customers. We offer full-service business delivery and options. "Delivery straight to your business." We deliver more than just milk to help keep your business running smoothly. 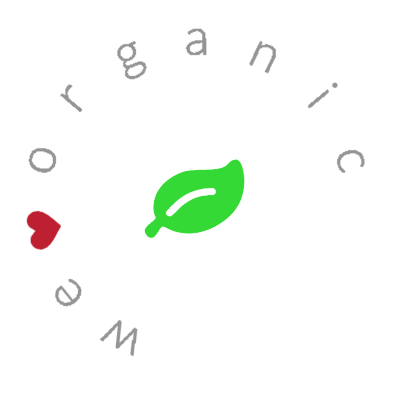 Organics. From eggs, to milk, to yogurt and specialty items delivered.
" 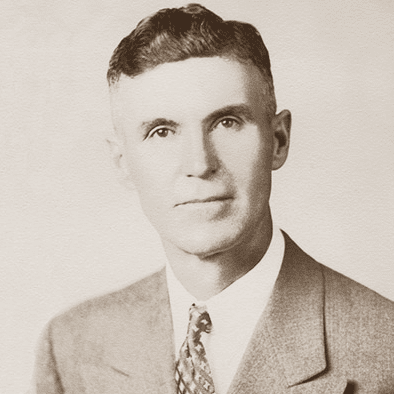 My Grandfather Benjamin F. Smith started Smith Brothers Farms in 1920 with a single cow and a dream. He grew the dairy into one of the largest and most treasured in the Kent Valley. 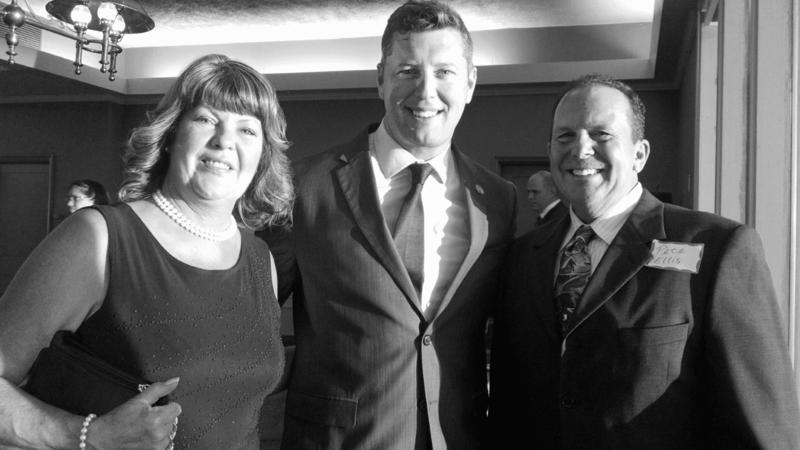 Dairy has been in our family nearly 100 years." 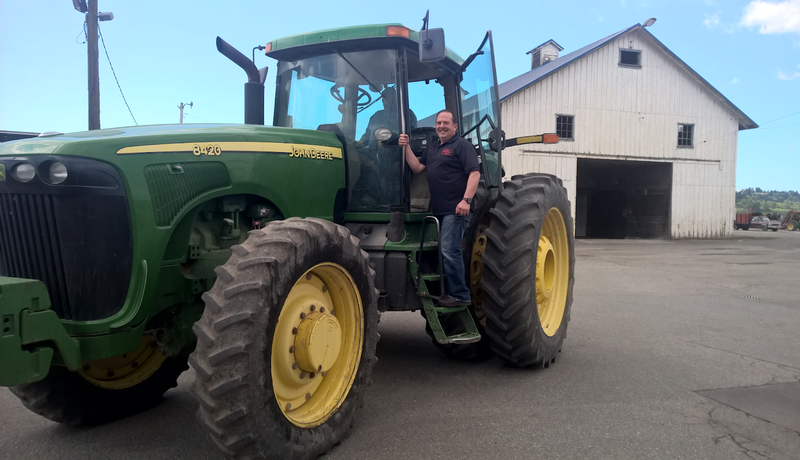 Pete Ellis grew up on the same farm where his grandfather started dairying in 1920. 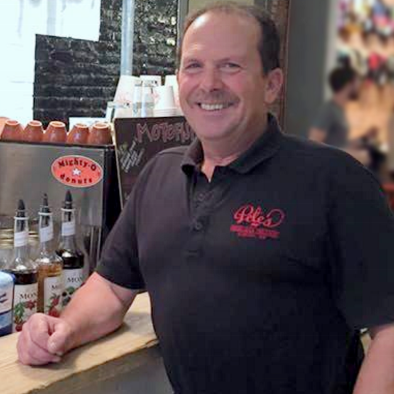 At the age of 12, Pete began working with his grandfather and gained experience with every segment of the business. 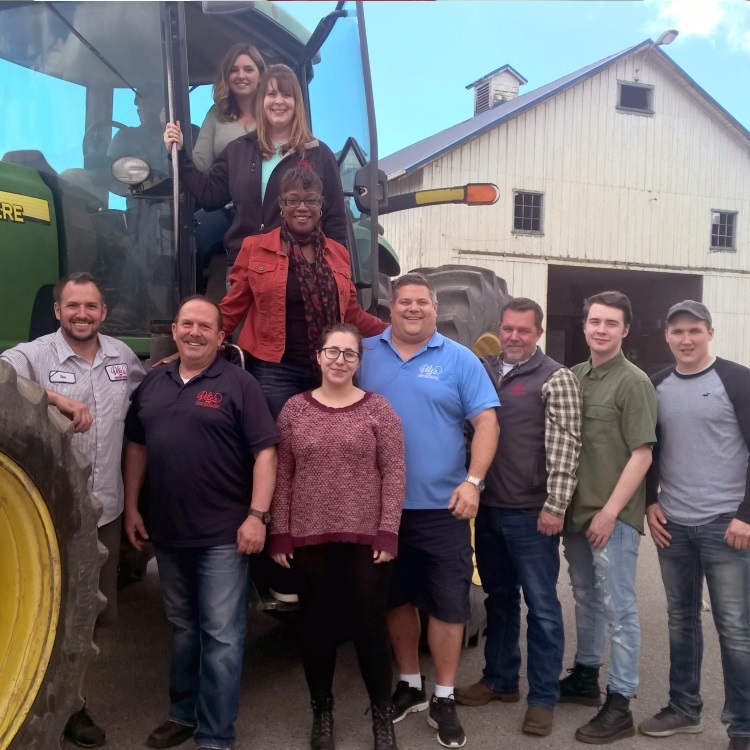 When Pete turned 18, he took over one of their home delivery routes and became an Independent Distributor. 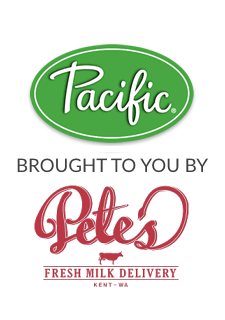 Today, Pete's Milk Delivery serves hundreds of Washington and Oregon businesses. 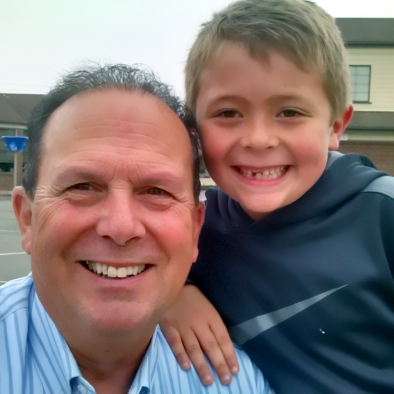 Pete with his grandson Aiden.
" Started with a single cow and a dream." 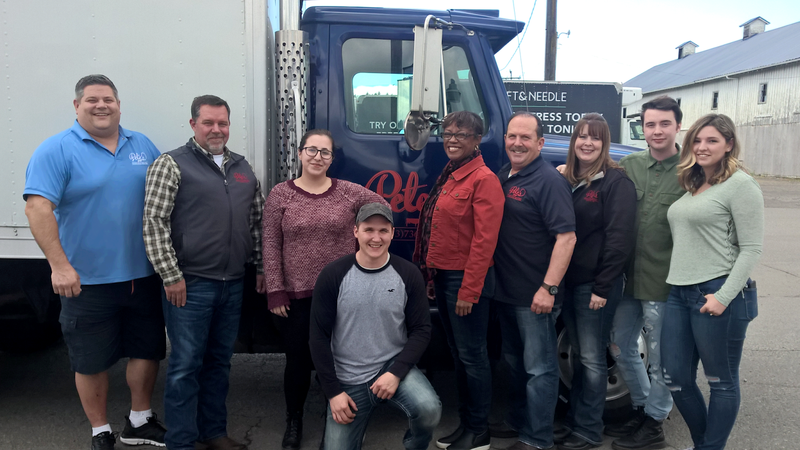 The fine quality and hard work that Ben Smith instilled in his grandson Pete, is evident through all the fine people who are part of Pete's Milk Delivery. Pete treats everyone like family just like he was taught as a boy. 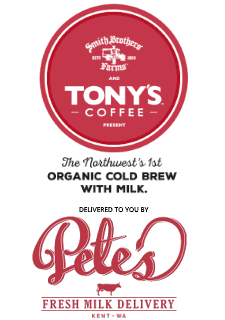 That sense of family is communicated every day to coffee and other food industry professionals who rely on Pete and his staff to deliver fresh, high-quality products. 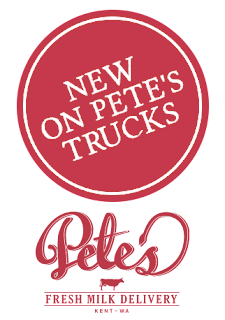 Thank you for using Pete's or if you're ready to place your first order, we look forward to welcoming you to our ever-growing family of business customers. 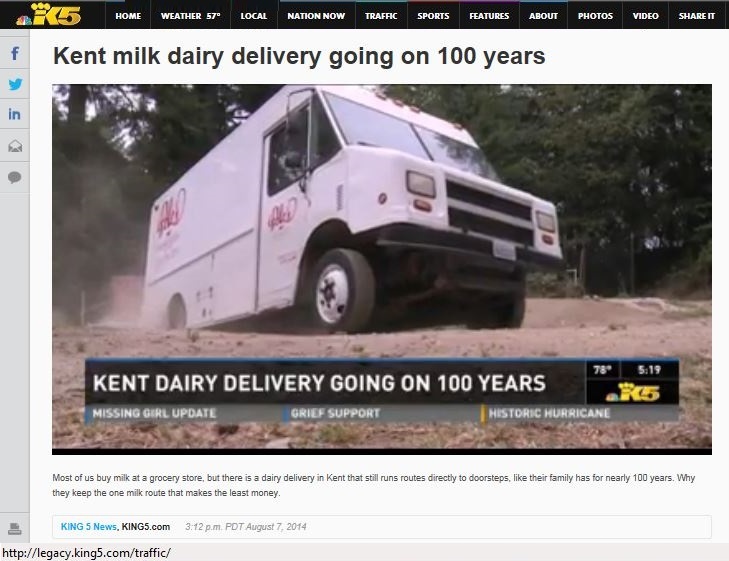 "Dairy has been in our family for nearly 100 years." 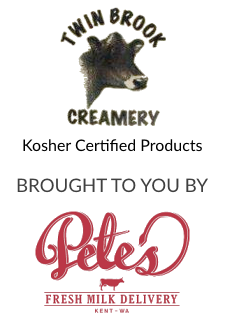 Pete's mission is to provide our complete farm fresh local dairy line plus many specialty items delivered straight to your establishment. Pete's team handles product and delivery details so you can focus on running your business. 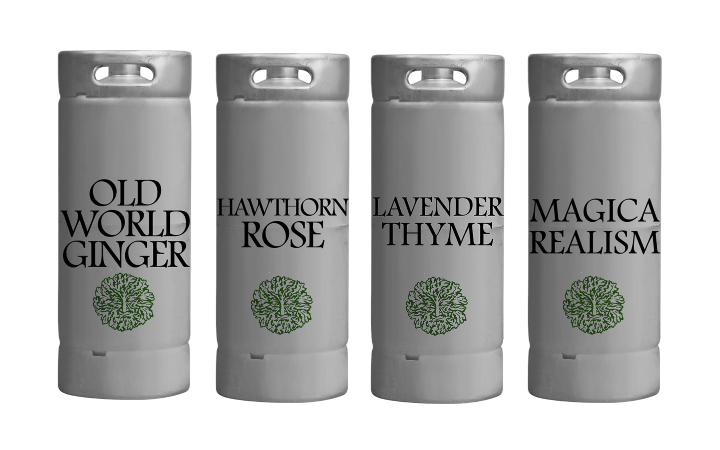 Choices include - Old World Ginger, Hawthorn Rose, Lavender Thyme, and Magica Realism from Iggy's. 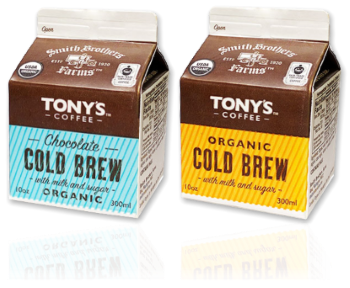 "Brand New" - From Tony's Coffee & Smith Brothers Farms, the Northwest's 1st organic cold brew with milk. 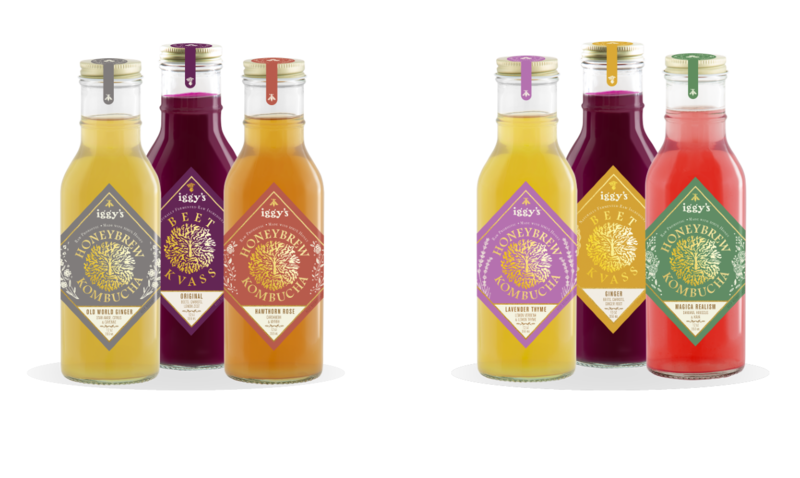 In 2015, Califia Farms was dubbed “Brand of the Year” by BevNet and named a “Breakout Brand” by Beverage World. 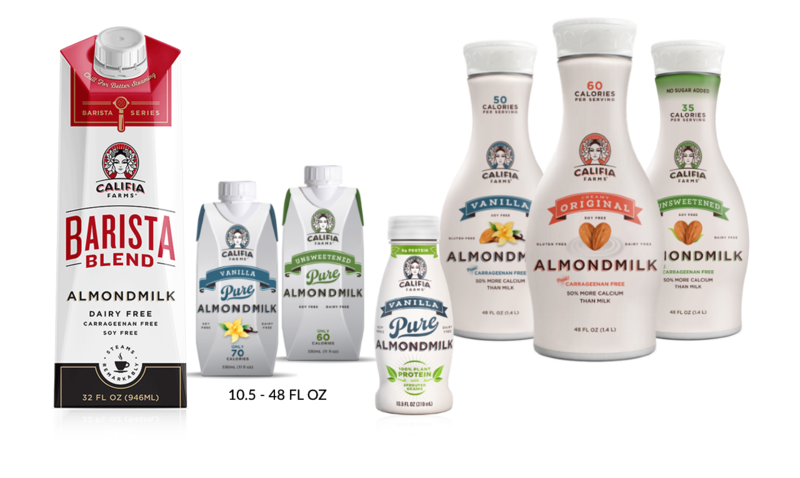 According to SPINSscan, Califia Farms is one of the fastest-growing natural beverage companies in the U.S., and also the fastest-growing brand in the dynamic natural products RTD coffee drink category. 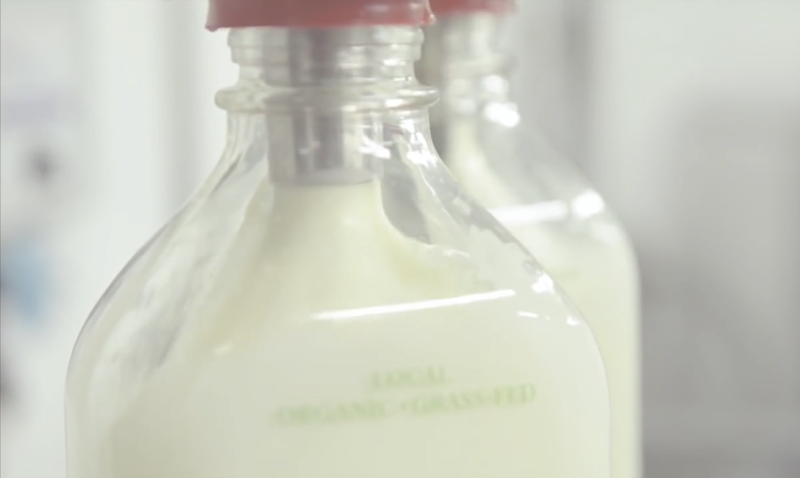 We deliver more than just milk to help keep your business running smoothly. 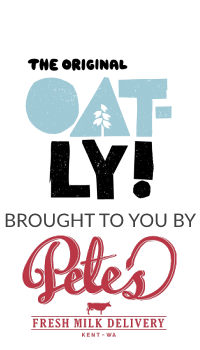 Discover why hundreds of businesses from Bellingham to Portland rely on Pete's Milk Delivery to lighten their load. 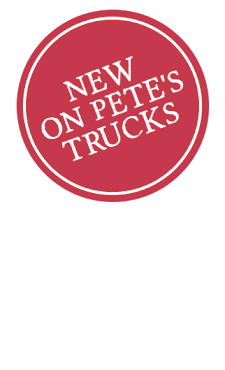 Call or email Pete's order desk today! Tab through a sampling of our commercial product categories below. Call or email Pete's order desk for more details. 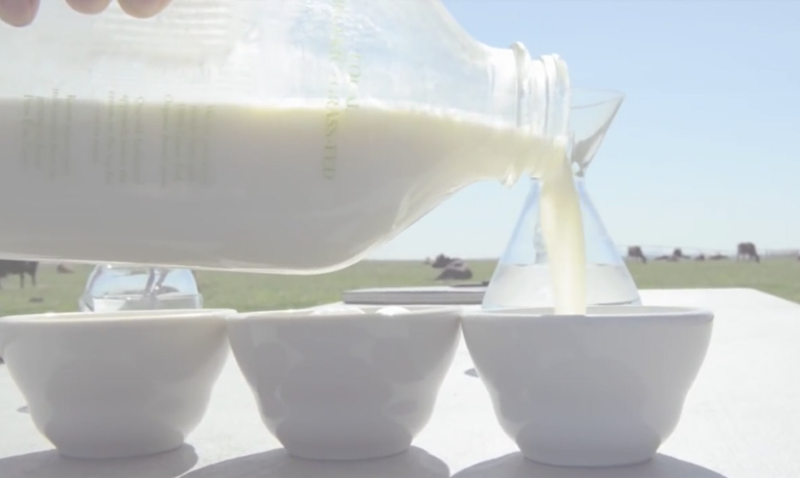 In its own class, Milk bottled in glass. Rinse and return glass bottles - Available from select producers. Available in whole, 1%, 2%, and fat-free. Gallon milk containers are great for most types of businesses. Available in fat free, 1% low fat, 2% reduced fat, acidophilus 1% and whole milk. *If you're tight on space the 1/2 gallon container is the way to go. Available in whole, 2%, non-fat, 1/2 & 1/2, whip and chocolate. *Good for cafeterias and larger food-service establishments. Available in whole, 2%, 1%, non-fat and chocolate too. * Our 1/2 pint sizes are perfect for schools and cafeterias. 1/2 gallon. Acidophilus milk,has Lactobacillus acidophilus bacteria added to it. Many people believe it can benefit digestion and prevent allergies. 1 quart or 1/2 quart. We offer regular and old-fashioned buttermilk. Pints, quarts, half-gallon, and 5 gallon dispensers. We offer Real Cream in a can or 15oz containers. *Add a box of whippet chargers too. 1/2 gallon, quart or pint. 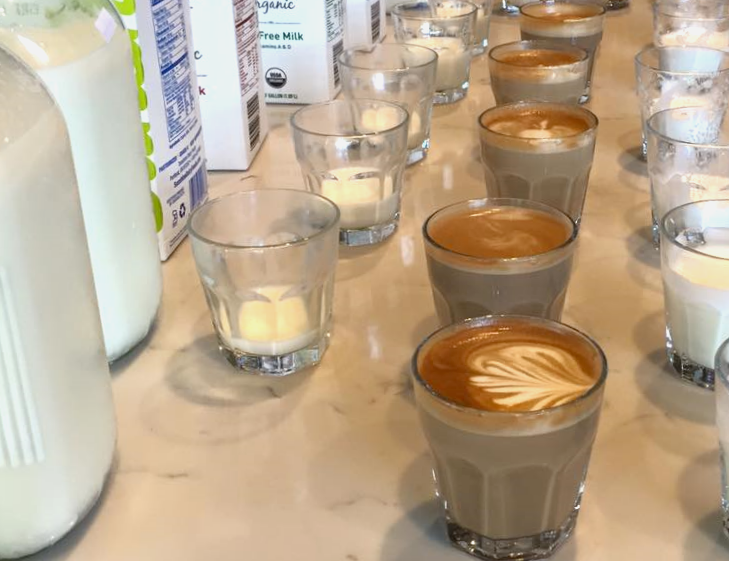 The many options include non-dairy creamers and dairy creamer in the 400 count. "Butter, Eggs, Yogurt & Sour Cream "
* We offer an extensive list of butter options - everything from bulk butter to tubs to cubes. One dozen extra-large eggs and 15 dozen bulk eggs. * We offer many choices for egg options. 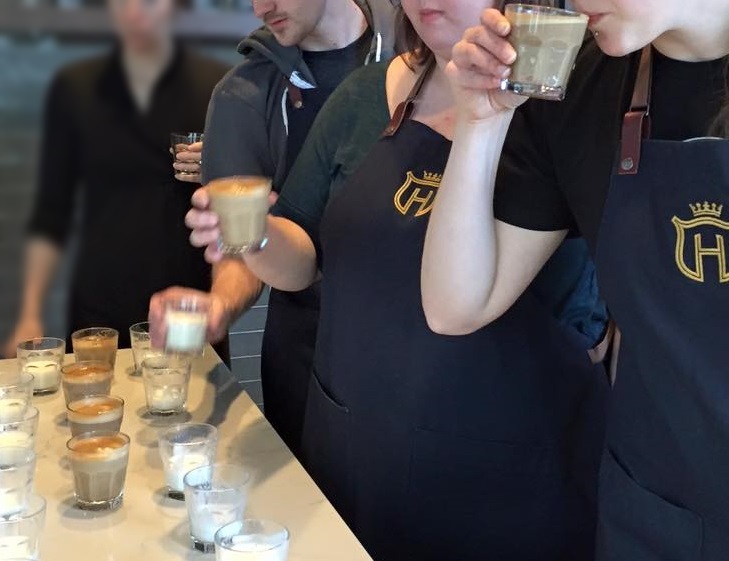 Serving indie restaurants to large-scale organizations. 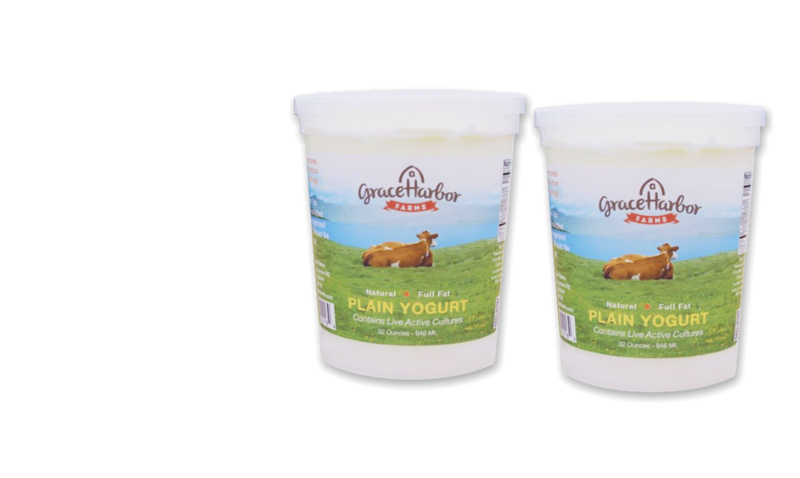 5lbs of vanilla yogurt down to single 4oz sizes. * Yogurt for all types of industries. We offer containers for restaurants all the way down to small sizes for school and day cares. Many varieties available too. From 5lbs to 8ozs. * We offer regular, light and all-natural sour cream. Our cheese comes in everything from 8oz to 30lb sizes. Cheese in a wide-variety of sizes and packaging. Everything from shredded cheddar, to sliced American to blocks of Swiss. We can deliver cream cheese from 100 packet portions up to 5lb containers. We also have whipped cream cheese and light cream cheese too. From 8oz to 5lb containers. We offer a wide selection of cottage cheese with various milk-fat percentages. Small, large, dry and low fat too. Call for more options. 1.75 quart up to 3 gallons. Perfect any time of year and available in convenient quart sizes up to 3 gallon containers. Call us if you need a specific flavor.
" 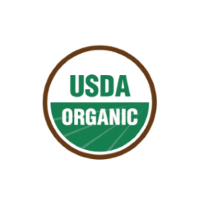 Organics, including Soy and Chai"
From eggs to milk and even yogurt, we can offer a range of products. Bulk eggs from 15 dozen down to a dozen brown eggs. 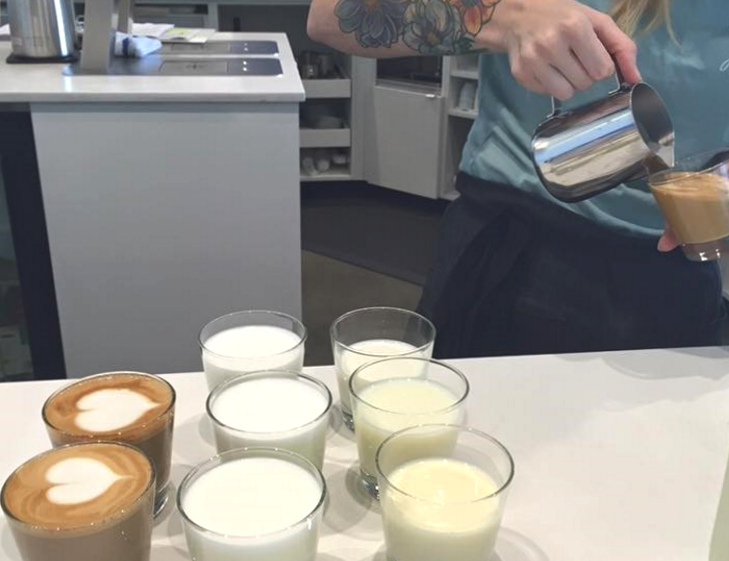 We also offer plain yogurt and organic milk. 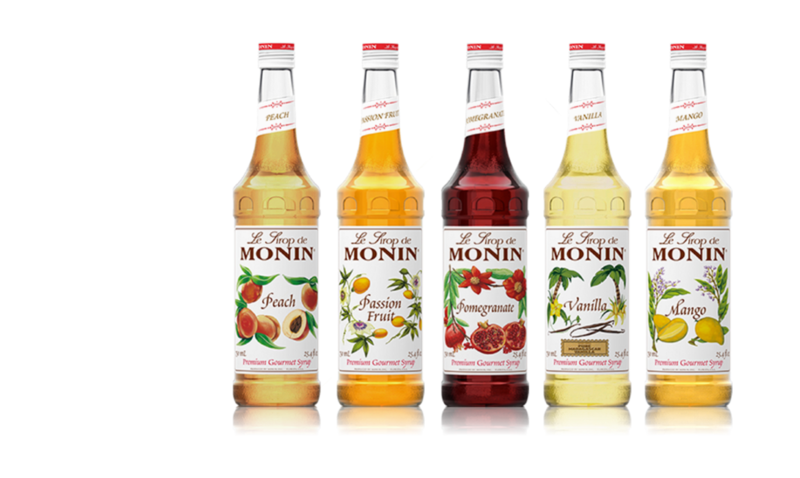 The many options include non-dairy creamers and dairy creamer in the 400 count. By the case of 12. 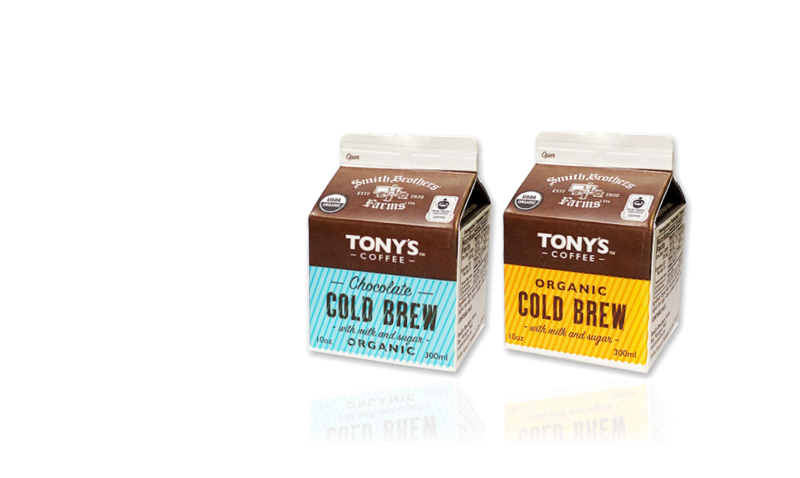 * Perfect for coffee shops, we deliver a wide range of non-dairy alternatives. Call for our full offerings. By the case of 12. * Another alternative to coffee, chai tea is used by most coffee establishments. We have other tea options too, call for more details. We also deliver items to help with your blended and food sales! * We can deliver your smoothie items, including ice in addition to our regular dairy delivery. Add some syrup, grains, bagels and even breakfast cookies. Farm fresh dairy products delivered straight to your business. Milk, butter, cheese, egg, whipped cream, ice cream & yogurt choices delivered. 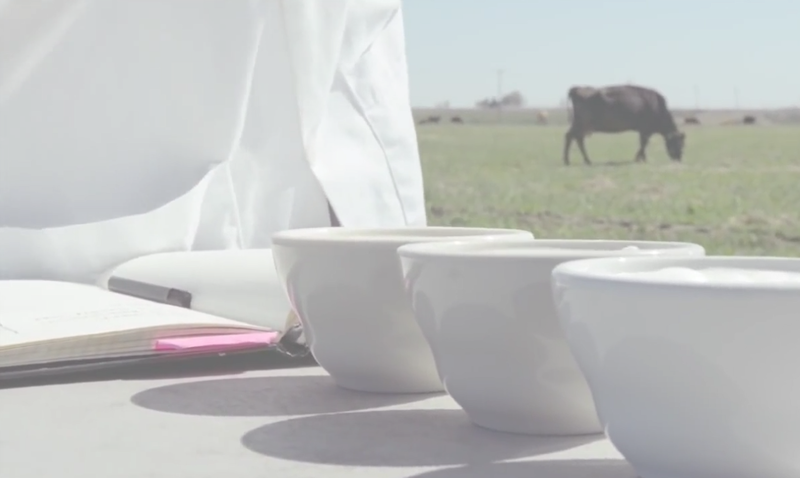 "This is Milk: A Filmette"
More from the SCAA Symposium online. 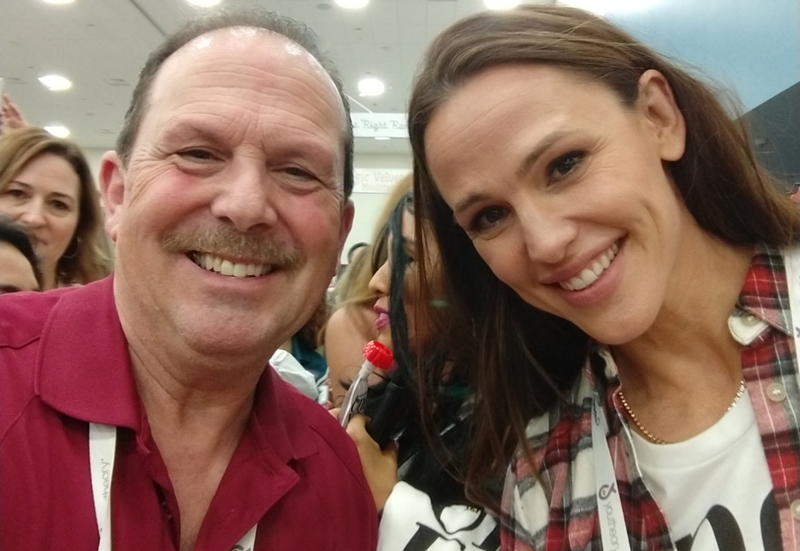 Pete Ellis & Jennifer Garner - Co-founder of Once Upon a Farm at the Natural Products Expo 2018.
it's a phone call away! "I would like to see more companies be as awesome as @PureEire and @PetesMilk...folks are so pro! I would like to see more companies be as awesome as @PureEire and @PetesMilk this folks are so pro! 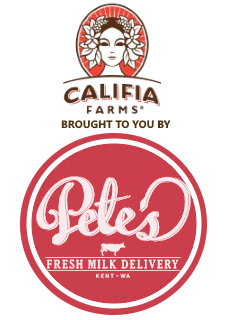 Our complete dairy line brought to you by Pete's Milk Delivery. * Please send all correspondence & payments to the above address. Connect with us in the field.